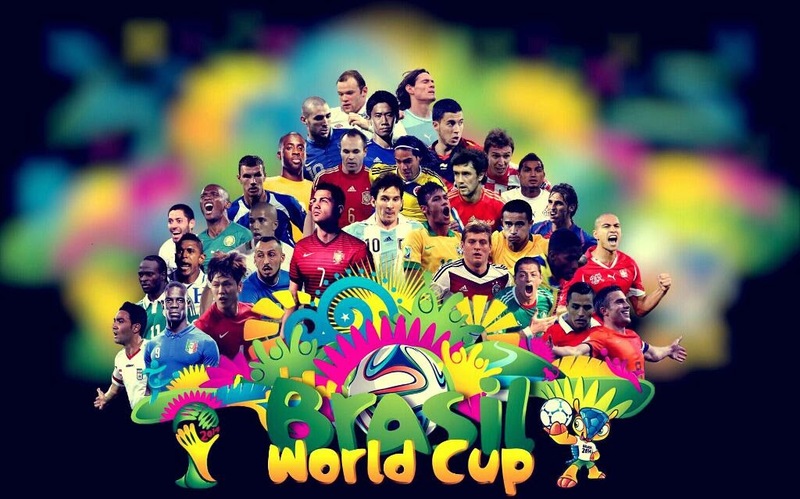 Bellow, you can see the list of all the winners of the World cup from the very start to the most recent one as we build upto the 2014 World Cup which is taking place in Brazil. 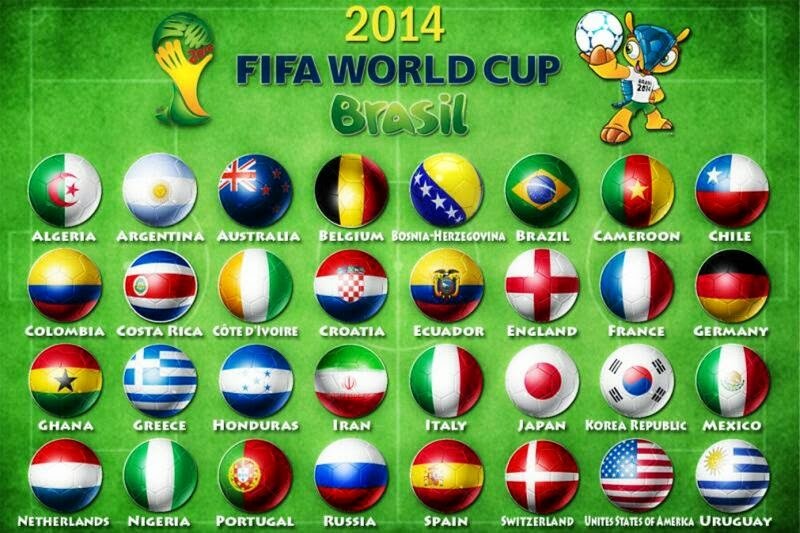 World Cup 2014 Final Macth between Germany and Argentina will held on 14 of July in Maracanã Stadium - Brazil. (recommended : 12 Football Stadiums For World Cup 2014 - Brazil). Which team will be the next Winner?